Today I spent all day at a Pranayama workshop. I feel privileged to have the opportunity to teach what I love. 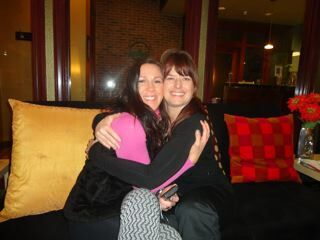 Fellow Shanti staff member, Lori Tindall, and I were all smiles.